5 22 Be the first to write a review! 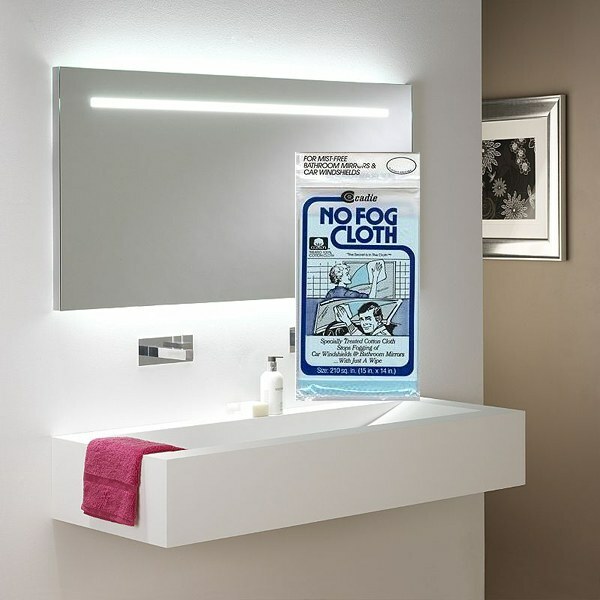 Prevent foggy mirrors with the Cadie No Fog Cloth! "The secret is in the cloth!" For mist free bathroom mirrors, windows, and even car windshields!. Cadie No Fog Cloth is a specially treated cotton cloth that stops car windows and bathroom mirrors from fogging with just a wipe. Also ideal for kitchen windows and eyeglasses. Reusable long-lasting treated cloth.